Set the Standard Sales Event. Call us for details. Not valid with any other offers or discounts. . Call M.E. 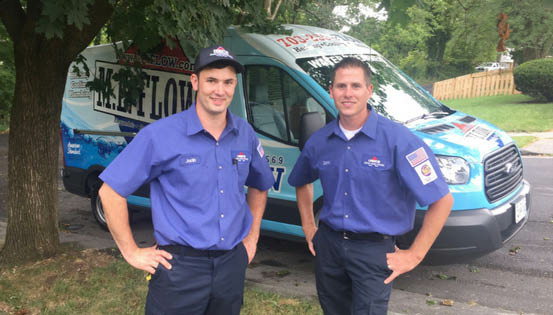 Flow for all of your heating, cooling, air conditioning, and plumbing needs. One coupon per customer. Coupon void if altered. Expires 05/07/2019. Coupon limited to 1 per household. Can't be combined with other coupon or discount offer. Not applicable to diagnostic charges. Limited to repair work. With Valpak® coupon only. Must present coupon at time of order. Coupon void if altered. Expires 05/07/2019. Reg. $112. Limited Time Offer-Act Now. Coupons may not be combined with any other offer. Coupon void if altered. Expires 05/07/2019. M.E. 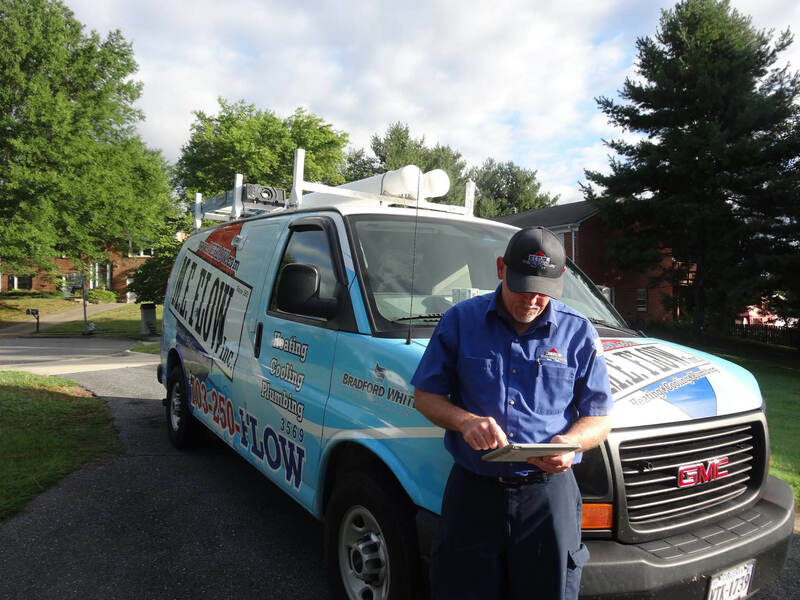 Flow, Inc. serves Leesburg, VA and the surrounding areas. We have friendly crews that can get your home or office back to comfortable. Whether you are looking to get a routine check-up, or if you need a replacement appliance, we can help! 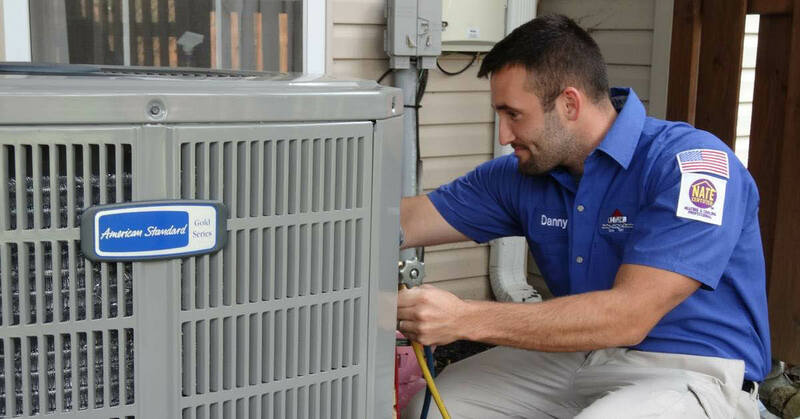 When you have an emergency issue and need fast results for service repairs of your HVAC systems, you need a HVAC company who’s staffed with reliable, courteous, and qualified technicians. Call today to schedule your no-obligation estimate!